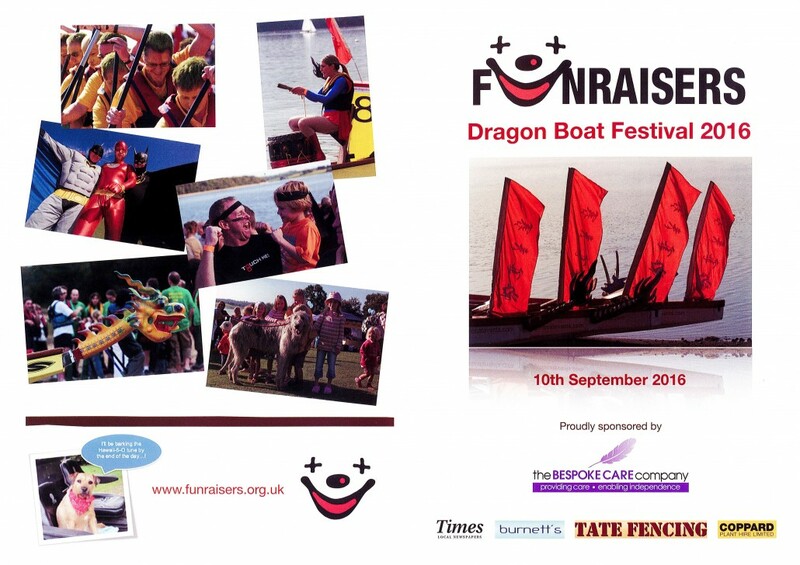 Tate Fencing are proud to be able to sponsor the 19th Funraisers Dragon Boat Festival at Bewl Water – just minutes away from our main branch in Flimwell, East Sussex. This popular event has helped to raise over £2.5 million for hundreds of different charities and causes. The event this year – with 54 teams – is the biggest charity dragon boat event in the UK! Want to support this great event? – Races start at 10am, with the 10-boat grand final scheduled for 4pm. Location: Bewl Water, Bewlbridge Lane, Wadhurst, Lamberhurst, TN5. For further information about Funraisers and the work they do, please visit http://www.funraisers.org.uk/. We hope you had a great day & another successful ‘Funraisers’ event! Glad to hear the picnic tables were put to good use & hopefully we can do the same for you next year. Tate Fencing sponsor Wadhurst Bowls Club – Mixed Triples Tournament Tate Fencing VS. Nikwax and Paramo – £1300.00 Raised!